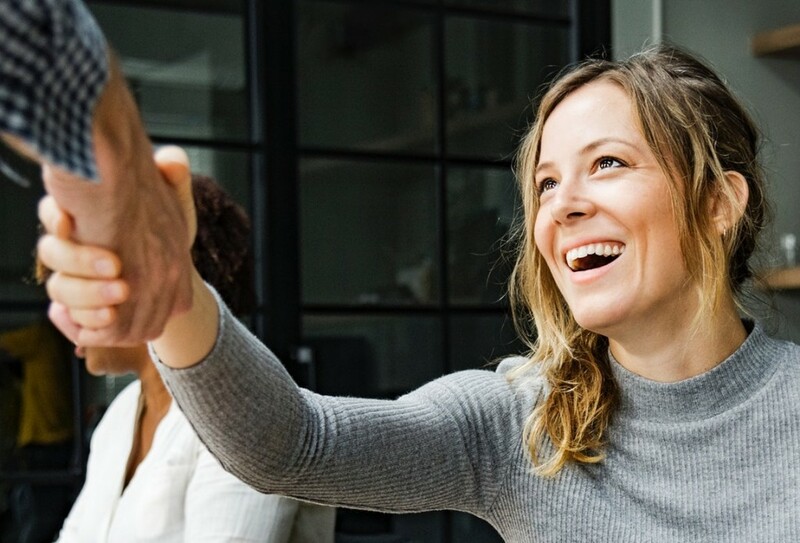 The sessions at #EDCSEATTLE2019 may be interesting and relevant, but you still have to convince your boss to let you go! A developer (we'll call him "Sam") just told us a story about how his conversation went with his boss. We thought we'd reproduce it here in lightly edited form. Sam suggested that we provide a customizable letter (DOCX) to help you help your manager to understand why the Electronic Document Conference is a good use of your time and the company's money. Sam: Hi Karin. Can I talk to you about a conference I want to attend in June? Karin: No, we need you here in June. Sam: I know, but I don't think this sort of thing comes around too often. There are at least a couple of sessions that directly bear on current issues for us. 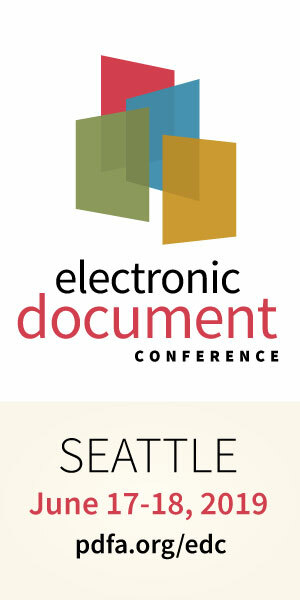 Karin: The "Electronic Document Conference" - tell me about it. Sam: Sure, the conference is new, but the PDF Association, the industry trade group that promotes ISO-standardized PDF - they've been doing "PDF Days" events around the world for over ten years, including last January in Washington DC. I've seen some of the presentations given at that event; it was too bad that we missed it. Karin: So which sessions do you think are valuable? Sam: Well, just to begin with there's the session on redaction. I know we've got 10 or more requests in the queue from customers who want us to add this feature. Getting some best practices on this from a senior software engineer sounds really useful to me. Sam: Then there are several sessions on accessibility. The marketing folks told us last week that the customers want section 508 compliance - and that stuff is complex! I'd love to make some connections in that area, especially with the sort of industry-leading experts speaking at this event. Sam: Well, I thought that was pretty good right there! But yeah, when I thought about it some more I realized that we'd love to have better options for representing documents on mobile devices, and this conference has a session on that and another on deriving PDF to HTML too! Sam: OK... so I was also kind of interested in the session on SafeDocs. The ISO project leaders for PDF will be at this event, and their presentation is about a DARPA program researching new methods of securing documents. I know that we've already invested in this area, so it doesn't have immediate application for us, but I thought we should definitely be aware of it! Karin: OK, but that investment also missed the digital signature vulnerabilities I've been reading about. Sam: Yeah, well, so far as I can tell, the DARPA thing is all about advanced research into closing the door on all of that stuff. Karin: The new customer, the big European bank.. they use a lot of DigSig. They were asking about that. Sam: So, that's good, right? OK, there are other sessions that are pretty cool as well! There's one on blockchain for document security, one on leveraging 3D PDF in supply chains that I'm sure the folks downstairs would care about, and an interesting session proposing PDF as a medium for long term archiving of email? I know the IT guys would care, since they have no solution for the current mess! Karin: Yeah, I saw that one too. Karin: I checked out this conference last week; it's really interesting, and I think there's actually a marketing angle for us here as well. Thanks for reminding me! I'm glad you brought this up. Go ahead and buy your ticket, and one for me while you are at it! Is that a conversation you've had? Cut to the chase! Customize this letter (.DOCX) to help your manager understand why the Electronic Document Conference will be a great investment.